From lo-fi to high concept, 2014 was another good year for the music video, as the medium's flexibility allowed it to thrive and online venues allowed its continued relevance as an art form. Amidst the wealth of audio-visual riches from the Great White North this year, we've assembled 10 videos that moved us the most. 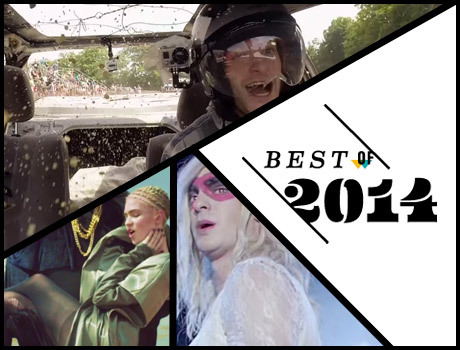 Watch them below, and go to our 2014 in Lists section for more Year-End coverage.